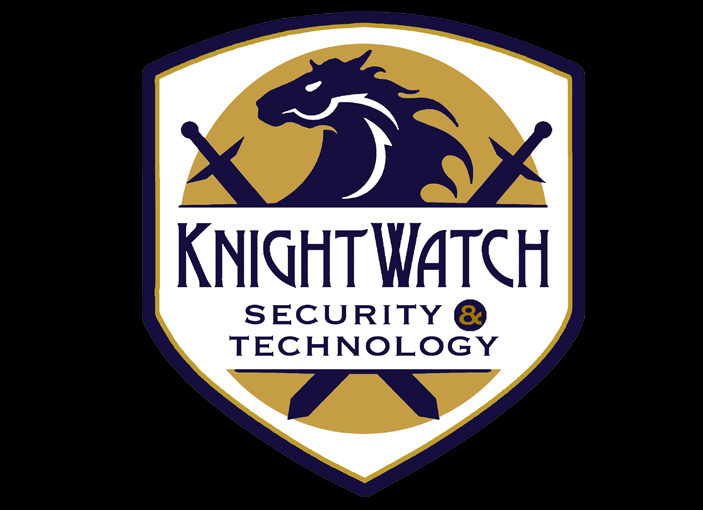 Knight Watch Security Service Technologies knows about what it takes to keep you secure. We are locally owned, so your technician is right here in town. And we don't feel secure, unless we know you know the equipment. We use 2gig and emPower products, and are friendly and service oriented. All city alarm providers must have customers register with police dispatch. One of the most technologically advanced home automaters around. emPower lets you control your property's energy usage right through your mobile apps or their webpage. Are doors or windows left open? Is your system armed? Has a lock been accessed? Feel secure in knowing the answers when you are not home.